The University of Suffolk is a multi-faith community and welcomes students from a diverse range of backgrounds. 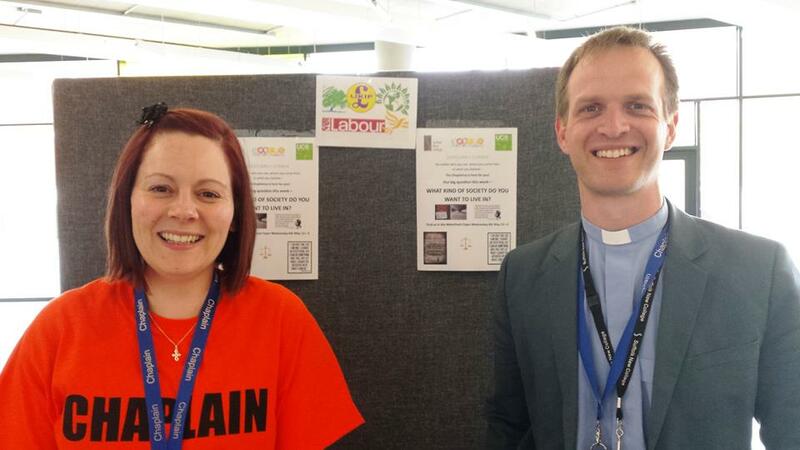 In Ipswich we have a multi-faith chaplaincy welcoming both staff and students of all faiths and no faith. 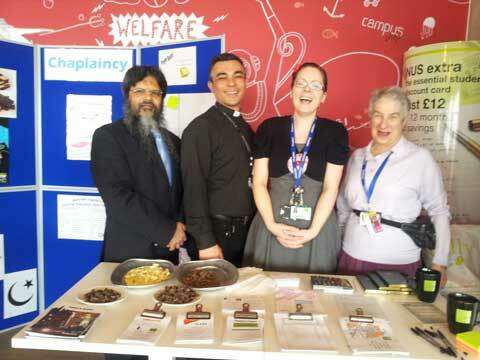 The Chaplaincy Team consists of 9 chaplains - each of us represents a particular faith and are here for all students and staff. Find us in the Library building, next to the Students' Union. We always have good coffee available! We are here if you need someone to talk to. We provide support, advice and information. We offer space and time for worship and prayer, or just to relax. We provide a safe place where you will be listened to, can explore faith and seek meaning and purpose in life. We can put you in touch with local churches / faith communities / student faith groups. We love to celebrate festivals. We provide activities exploring faiths, values and beliefs.